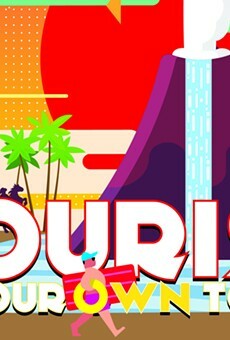 Florida Senate leaders are putting up money to keep the state’s tourism arm alive, despite an effort by the state House to scrap the agency. But the Senate's $50 million for Visit Florida comes with a hitch: The agency would be barred from promoting communities that have banned certain sunscreens. “I don’t want that brand to be changed from the Sunshine State to the melanoma capital of the world,” Senate Transportation, Tourism, and Economic Development Appropriations Subcommittee Chairman Travis Hutson, R-St. Augustine, said after his panel signed off on the spending plan Wednesday. The subcommittee’s fiscal proposal includes $50 million for Visit Florida —- less than the $76 million Gov. Ron DeSantis is asking for the agency —- and $18 million for Enterprise Florida, the state’s business-recruitment agency that the House no longer wants to underwrite. Neither chamber's proposal includes funding for the Job Growth Grant Fund, which was a compromise created for former Gov. Rick Scott in 2017 as the House sought to shut down Enterprise Florida and other state-backed economic incentive programs. DeSantis has requested maintaining the $85 million annual spending on the fund, which is located within the Department of Economic Opportunity and is directed at regional infrastructure and workforce-training programs. Scott, now a U.S. senator, distributed the current year’s funding shortly before DeSantis took office in January. The full House and Senate in the coming weeks will approve overall budgets and then enter negotiations on a final spending plan for the 2019-2020 fiscal year, which starts July 1, with the goal of closing out on a deal before the legislative session ends May 3. The state’s on-going response to Hurricane Michael’s devastation in the Panhandle has had a far-reaching effect on the Senate budget proposal, Hutson said Wednesday. The subcommittee proposal includes $9 million for local governments to repair roads and buildings impacted by the Oct. 10 hurricane, and a separate $15 million line item for the Department of Transportation to assist those communities with road repairs. The proposal also sets aside $2.5 million for rural counties to upgrade emergency operations centers and steers $1.5 million to the state Division of Emergency Management to hire 20 new employees, including at least five workers that would help local governments craft federal reimbursement claims. The House, which is offering a $50 million grant program to offset local and county revenue losses and operating costs from Hurricane Michael, has matched the funding for the 20 new workers. Hutson said the state needs to continue funding Visit Florida so the agency can help market communities following disasters. The House is only offering $19 million to cover Visit Florida’s operations through Oct. 1, which, under Florida law, is when the agency will expire, if the Legislature does not act. House leaders this year haven’t fully explained their desire to shutter Visit Florida. 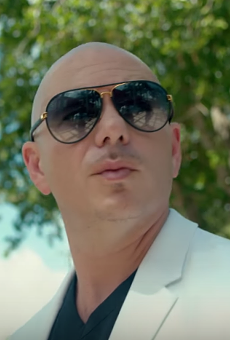 But two years ago, Visit Florida was in the House crosshairs amid controversies involving numerous marketing contracts, including an $11.6 million deal to sponsor a cooking show hosted by celebrity chef Emeril Lagasse, a $2.875 million contract with an auto-racing team, and a $1 million agreement with Miami rapper Pitbull. The Senate plan approved Wednesday also includes a pair of provisions for Visit Florida. 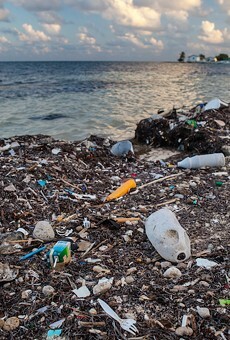 One would require $1 million to go toward an ad campaign to educate visitors on the environmental impacts of plastic and polystyrene foam materials on Florida’s beaches, wildlife, and water quality. 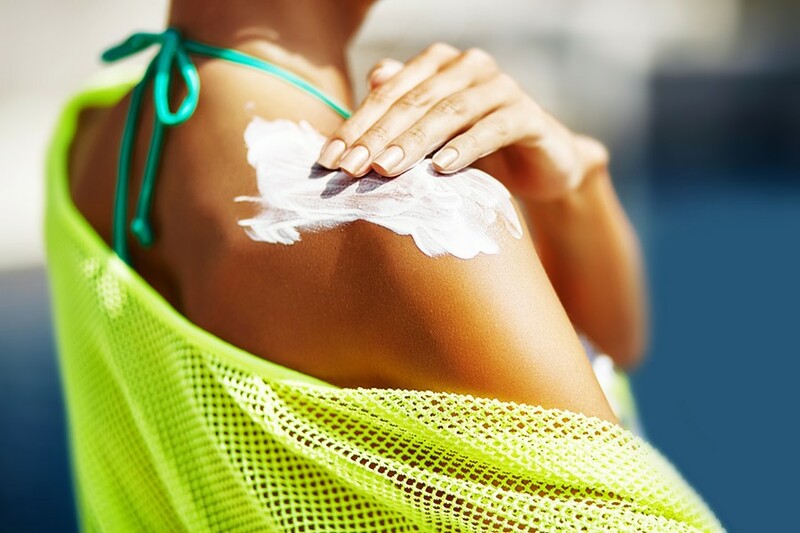 The second provision would ban Visit Florida from using state money to benefit any local government that has enacted an ordinance prohibiting the sale or use of sunscreens containing oxybenzone or octinoxate. 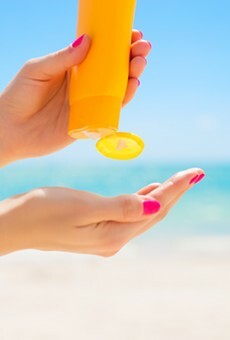 Key West has approved such a sunscreen ban, which Miami Beach is also considering. The two chemicals have been shown to be damaging to coral reefs, but Hutson said he’s seen alternative studies disputing those findings. The two chambers also are offering funding for Space Florida, the quasi-governmental special district that has drawn support from the Republican governor, who is seeking to make the state a key part of President Donald Trump’s proposed Space Force. The Senate plan includes $18.5 million for Space Florida, while the initial House proposal has $12.5 million for the agency.